ISLAMABAD: The Islamabad High Court (IHC) Wednesday directed the Customs Department to take guidelines from the Federal Board of Revenue (FBR) regarding the illegal import of luxury vehicles from Qatar. 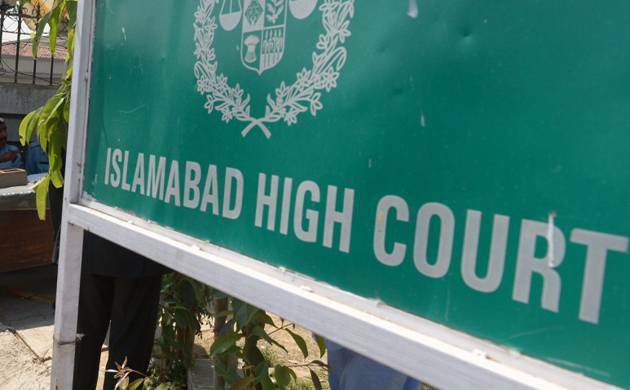 IHC Chief Justice Athar Minallah, who heard the case pertaining to illegal import of over 330 vehicles, observed that as to why the Customs Department was involving irrelevant officials in the case instead of the main accused. The customs director apprised the court that over 280 vehicles were illegally imported for a Qatari prince, who was in Pakistan for hunting. Justice Minallah asked who was the main accused in the case. The director replied that Saif-ur-Rehman was the main accused in the matter. The vehicles were imported by Qatari Prince Sheikh Jasim and his son, the court was told. The court was also informed that a charge sheet was framed against the Foreign Office, customs collector and Qatari diplomats. To the court’s query whether the Customs Department had contacted the Foreign Office for action against the diplomats as they secured immunity from prosecution, the director replied in a negative. Observing that the Customs Department had involved irrelevant officials in the case in absence of main accused, Justice Minallah directed to re-export the vehicles in consultation with the Foreign Office and FBR. The court also asked the representative of Saif-ur-Rehman to file a bail application in the trial court and adjourned the hearing till February 6.